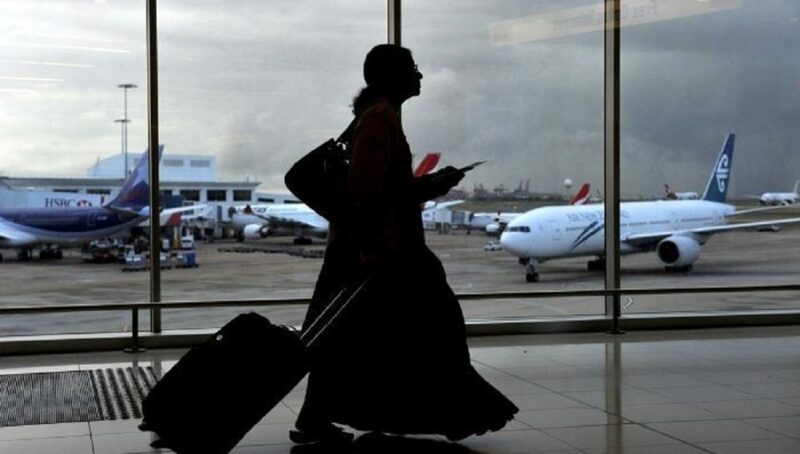 ANY WOMEN UNDER 25 YEARS OF AGE WILL NOT BE GRANTED A TOURIST VISA TO VISIT THE KINGDOM OF SAUDI ARABIA. THE ONLY CASE WHERE THE WOMEN HAVING MORE THAN 25 YEARS OF AGE CAN GET THE TOURIST VISA IF THEY ARE PART OF A TOURIST GROUP WHICH MEANS THEY ARE VISITING THE KINGDOM ALONG WITH THE GROUP OF TOURISTS. Women under 25 years of age must be accompanied by family members. 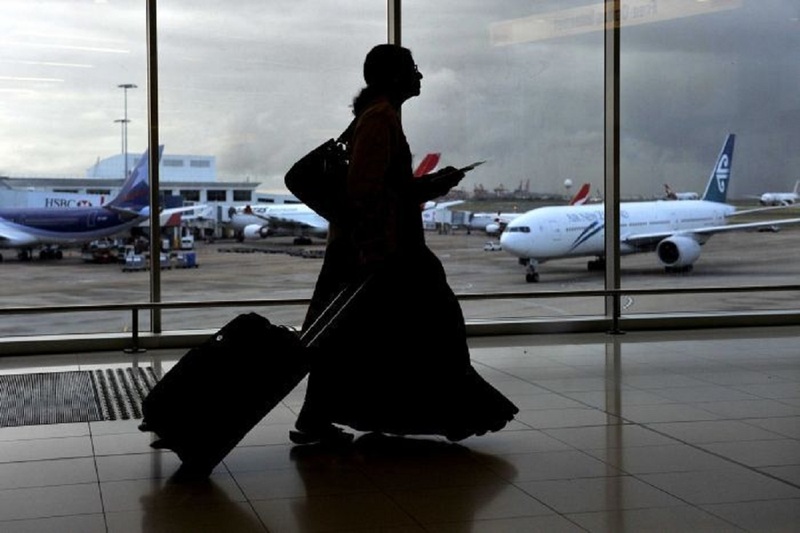 Women above 25 years must be a part of a tourist group under a certified tourism agency. THE TOURIST VISA WILL BE A SINGLE-ENTRY VISA, AND VALID FOR 30 DAYS MAXIMUM. IT IS INDEPENDENT OF WORK, VISIT, HAJJ AND UMRAH VISAS. The Tourism agency which is organizing the visit must be licensed by the relevant authority of its country. 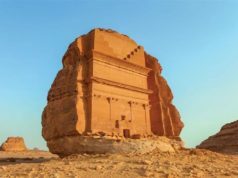 In the same way, the tour organizer operating inside the Kingdom of Saudi Arabia must be licensed by the Saudi Commission for Tourism and National Heritage (SCTNH) as well. 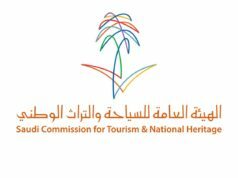 The Tour organizers licensed by the Saudi Commission for Tourism and National Heritage (SCTNH) must properly welcome and receive the tourists, supervise and monitor their stay and departure and provide at least one tour guide from the Kingdom who speaks the language of the tourists. In case, if a tourist goes missing for more than 24 hours, the tour guide must file a missing person’s report to the relevant authority for his immediate recovery. 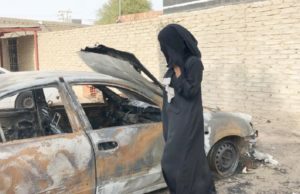 Previous articleWho was Khadija Bint Khuwaylid and What Role She Played for Islam?